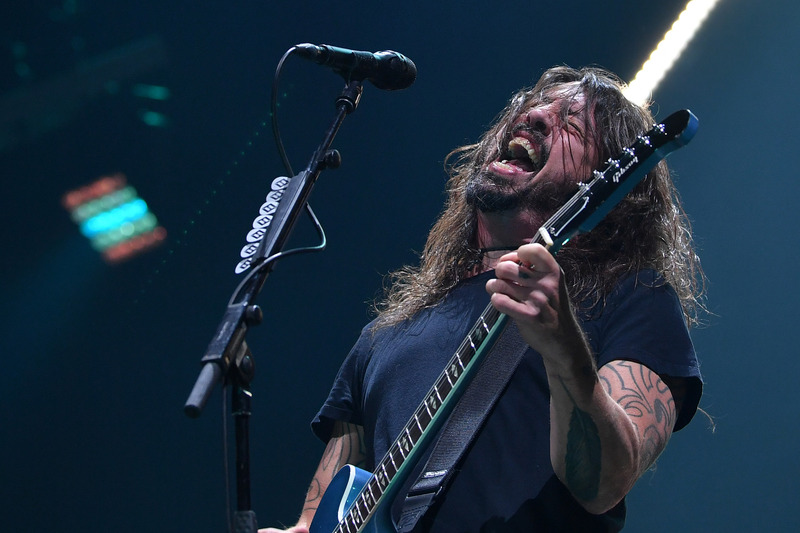 Dave Grohl and the Foo Fighters haven’t had the smoothest ride over the last three years leading up to their Concrete and Gold album and its ensuing tour that made a delayed, and highly anticipated, stop at Rogers Place on Monday night. 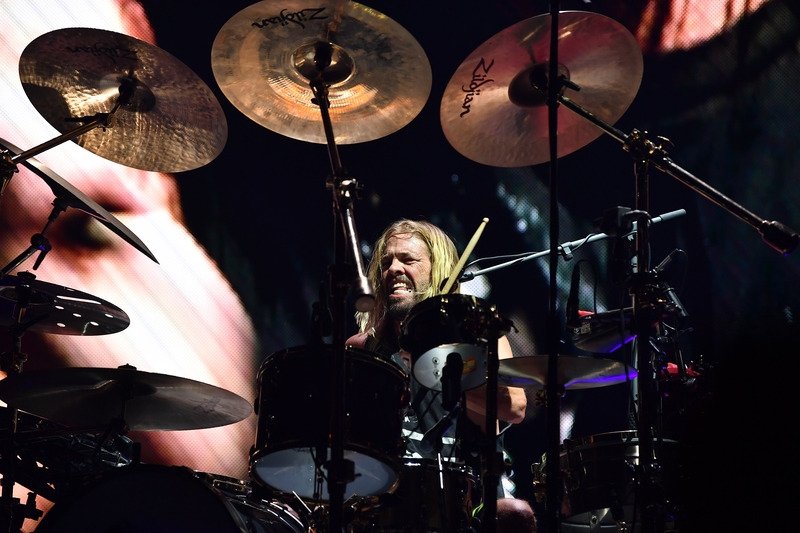 A broken leg from falling off a stage in Sweden during a 2015 show led to the former Nirvana drummer spending the next year on tour with a mobile “throne” before the injury eventually led to the hiatus that set the stage for the band to write and record its latest release. 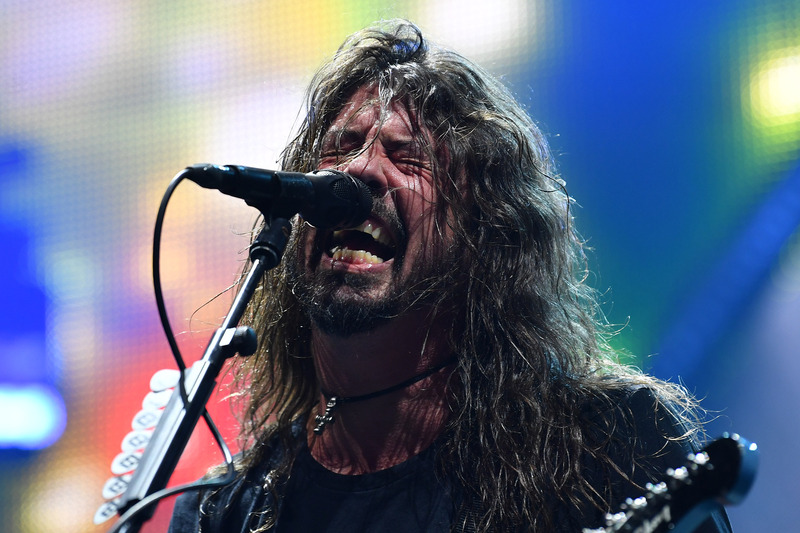 After Grohl lost his voice last month, the band had to reschedule a September 4 show in Edmonton to tonight. 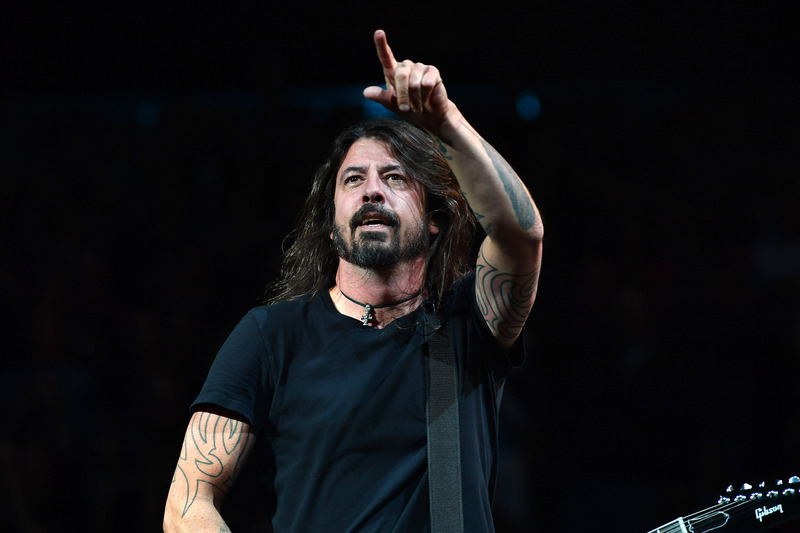 This delay did give fans the chance to familiarize themselves fully with the band’s ninth studio album that was officially released September 15. 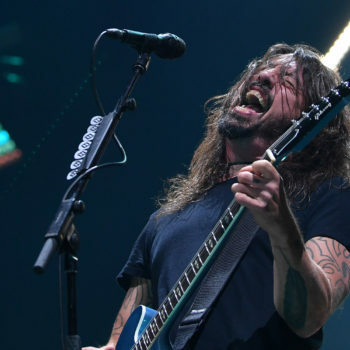 “It usually takes me breaking my leg to cancel a show,” joked Grohl to a packed crowd in Edmonton. Much like three years ago, it all happens for a reason. That reason? 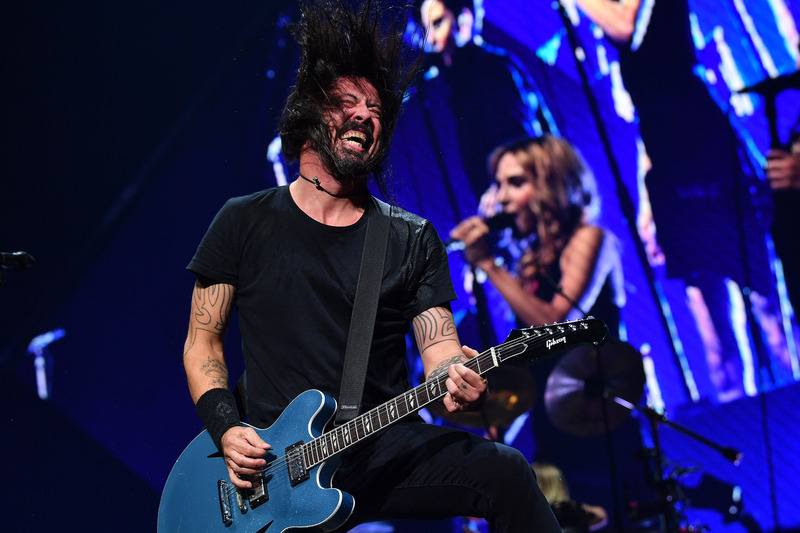 To put on a familiar Foo Fighters rock show that’s guaranteed to keep your ears ringing until the next time they roll through Rogers Place. 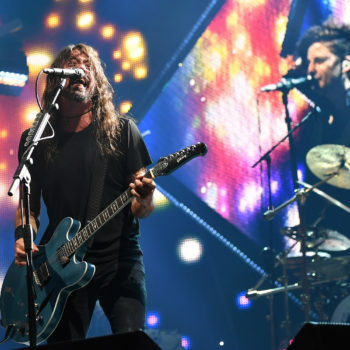 Welsh rockers The Joy Formidable joined the Foo Fighters on tour to open the show with an album celebration of their own. They released ‘AAARTH’ in late September, bringing a “colourful, mystical” collage of music recorded in a mobile studio that traveled all the way from their native Wales to as far as Arizona. 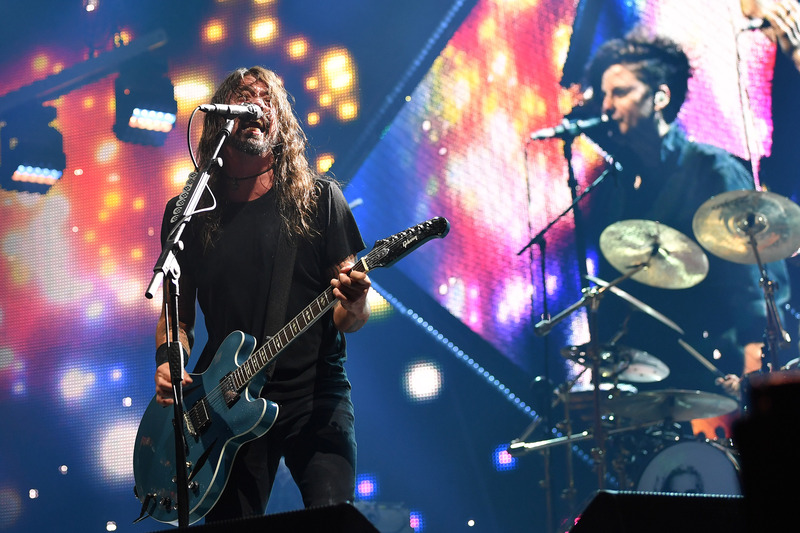 Foo Fighters built suspense from the very start, strumming the first chords of the show before anyone even took the stage. 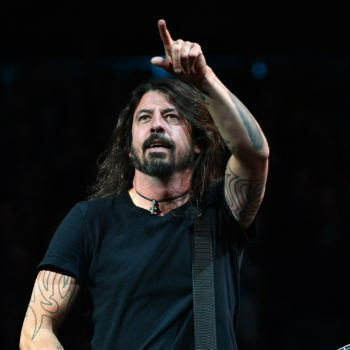 Grohl’s bandmates were given no respite, with the vocalists holding the same note for 30 seconds before rolling into ‘Run’, the title track of Concrete and Gold and a song he wrote six months into that so-called “hiatus” a few years back. 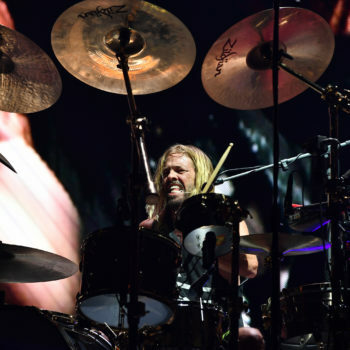 The frontman deferred vocal duty to drummer Taylor Hawkins, familiar with Canadian shows after drumming for Alanis Morissette in the 1990’s, for ‘Sunday Rain’ after a three-minute elevated drum solo above the floor crowd. 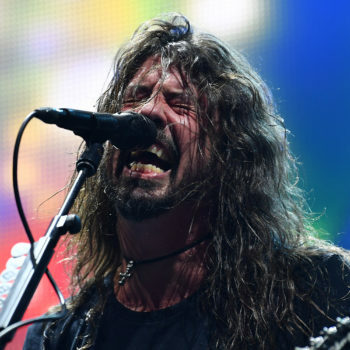 Hawkins would jump on vocals again later in the show for Queen’s ‘Under Pressure’, with Grohl taking up his former Nirvana role at drums. 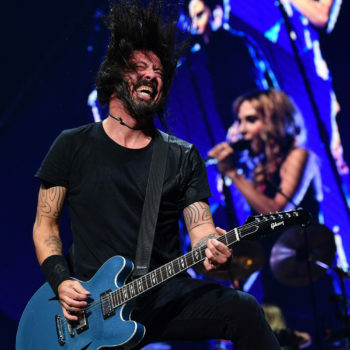 The crowd favourite ‘Everlong’ led into a four-song encore that ended with one final yell from Grohl and cheers from the Rogers Place crowd with ‘Best of You’, a triumphant finish to a night that the Foo Faithful had to wait an extra 50 days for. But you know what the say, the best things are worth it.